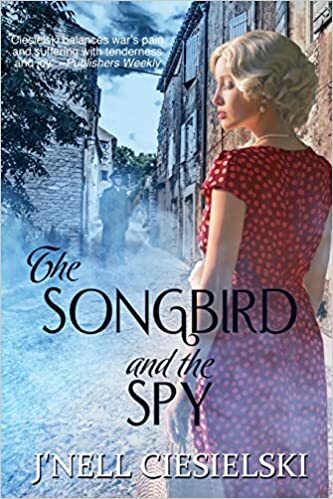 Read More The Songbird and the Spy Review and Author Interview! The Songbird and the Spy Review and Author Interview! Read More Ladies of Intrigue Review, Guest Post and Giveaway! Ladies of Intrigue Review, Guest Post and Giveaway!